Darla Stiles, Director of Education at Blake and Larry, who sacrifices himself for clinical simulations. Blake Medical Center has been actively involved with SNAC. 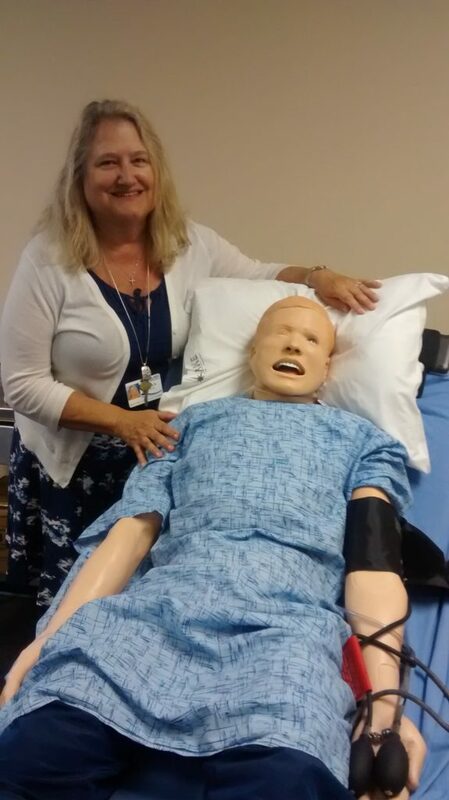 Yesterday your NEN talked with 5 BMC employees while checking out ‪#‎NursingEducation‬ in action!